Every Friday, at Løgismose on Rooftop, a delicious weekend dinner is waiting for you. The chefs at Løgismose offer a wide selection of tapas made from the best seasonal ingredients and supreme ingenuity. 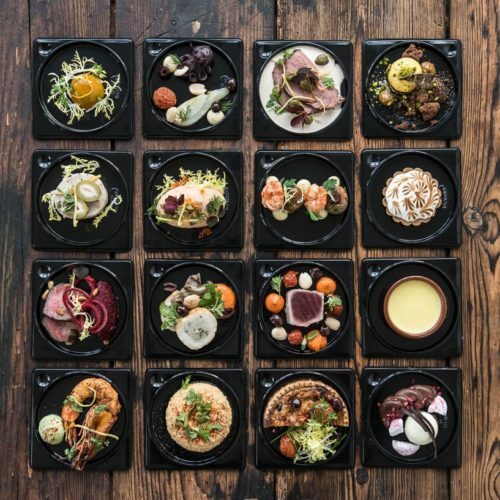 The small dishes compose the perfect weekend dinner in the evening sun, whether you choose to enjoy it at Løgismose’s rooftop or bring it home. by serving a Sunday lunch table every Sunday from 12AM – 4PM. and salmon -including homemade ryebread. Price per person 195 Dkr. Every Thursday, Friday and Saturday from 4 p.m.
Join us for a drink to the sound of cool DJ rhythms on Copenhagen’s most trendy Rooftop terrace! It is the perfect destination an after work drink with colleagues, family and friends. We look forward to seeing you on the 4th floor! 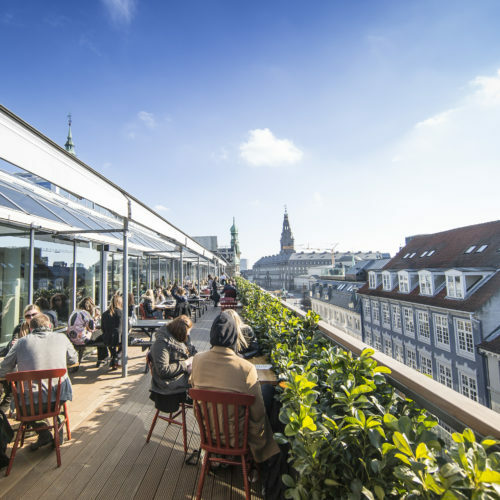 Combine your shopping with a visit at Copenhagen’s coolest ROOFTOP! You will find amazing bars and restaurants as well as the best view of the city on the top floor of ILLUM. We offer a wide range of delicious open sandwiches, exquisite lobster, crispy pizzas, sparkling bubbles and much more. In addition, you can explore our many Gourmet Areas where you can find incredible food, delicious cakes, fresh ingredients and aesthetic dishes. Invite your family and friends to the top floor of ILLUM and experience one of the countless gastronomic opportunities! 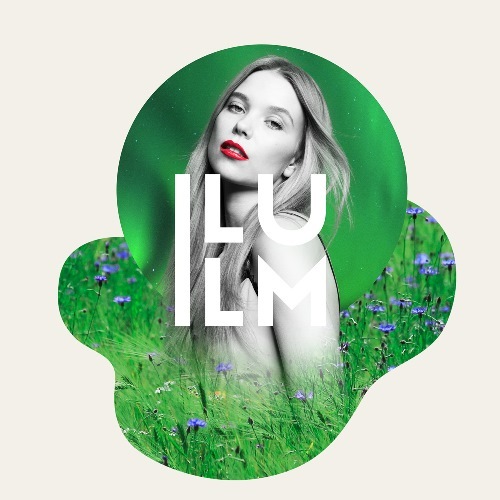 Start your weekend with drinks on the top of ILLUM as ILLUM ROOFTOP opens a weekly after-work bar from 16-22. We will be treating you with good vibes, delicious cocktails and exclusive Friday night deals. Enjoy the view of the rooftops of Copenhagen as you welcome the weekend. Are you attending a special event and need help finding a party dress or the perfect smoking? Do you want to update your current wardrobe adding elements of the seasonal trends? Are you in need of personal advice and guidance in finding your personal look, or are you looking for inspiration in packing the perfect suitcase for your holidays? Our Personal Styling Team is here to help – whether you want it to be in the ILLUM Style Suite or at your home address. At the same time we are happy to offer our services in hair styling and make up as a part of updating your wardrobe.